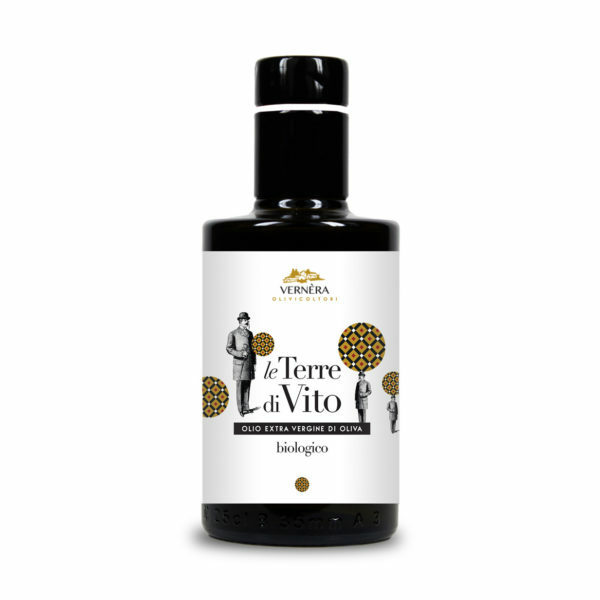 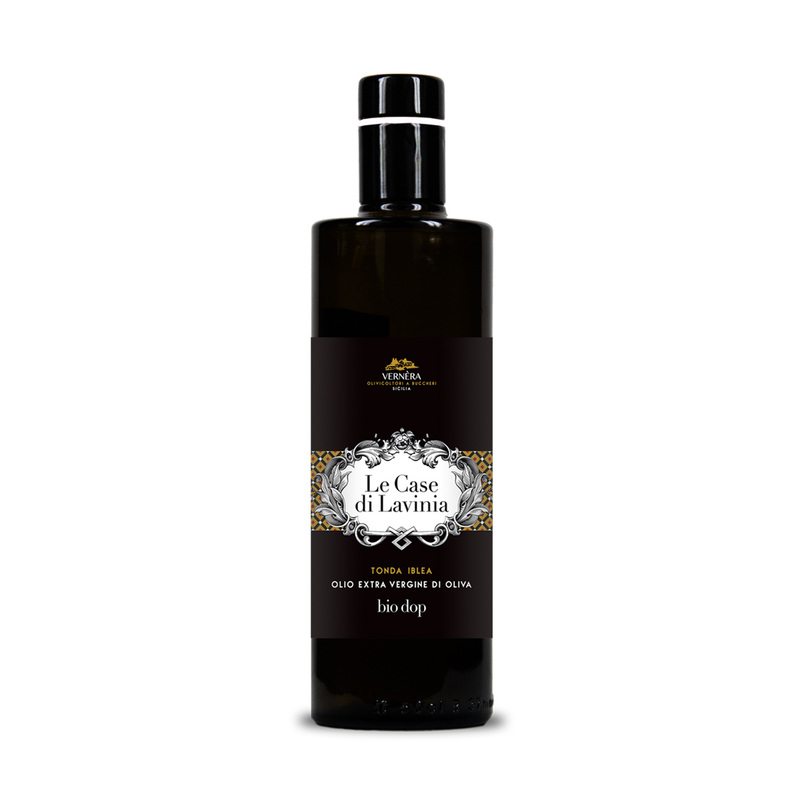 Le Terre di Vito is our first Organic extra virgin olive oil. 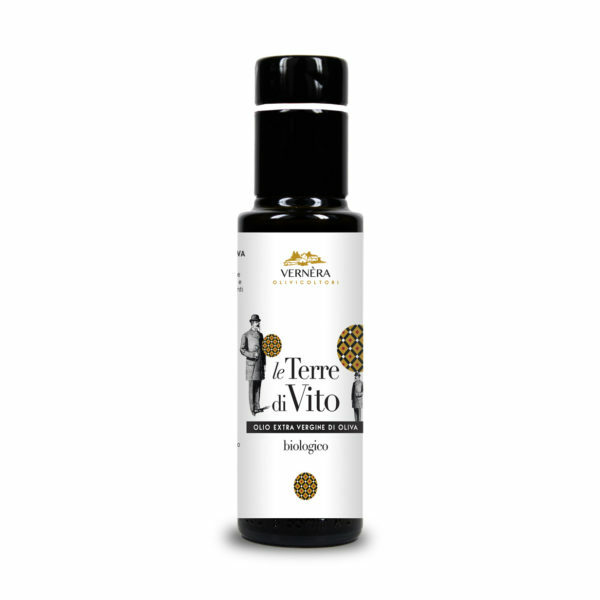 We started producing it thinking about those people who want high quality organic products on their tables. 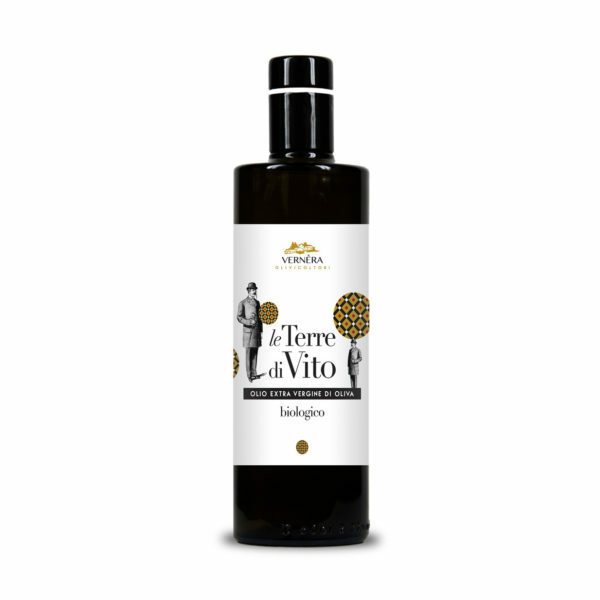 But, first of all, it is dedicated to our father, to his great love for his olive trees and to his deep passion for his lands. 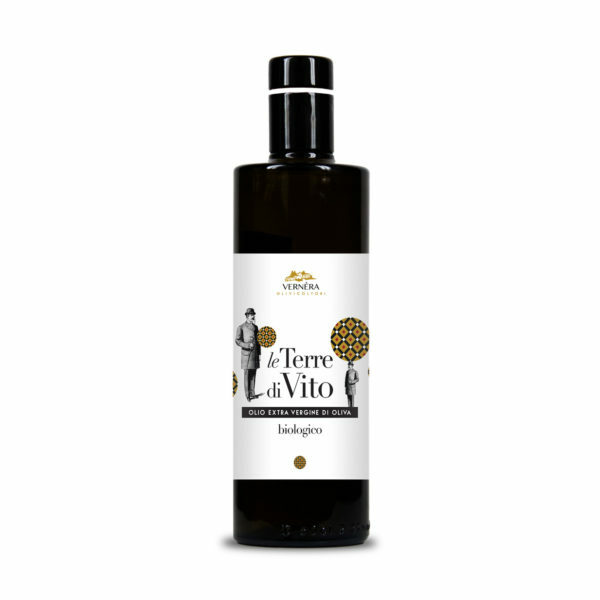 So, from his lands, here is Le Terre di Vito, his organic olive oil.